Hello, and Welcome to our Frequently Asked Questions section! Below is a list of answers to some of the most common questions. We hope you find this section helpful; however, if you have any other questions or concerns that we have not covered in our FAQ’s section, please contact us by email: info@BlackBoxComics.net and we will be happy to answer your queries. Can I read BlackBox’s comics and/or novels online? Yes! Our comics are available through the #1 popular digital comic platform, Comixology! Click on this LINK to access to all our digital comics through Comixology. Can I order BlackBox comics and/or novels by post? We are happy to receive your orders and we will ship the ordered products as soon as possible. Shipping time may vary based on your mailing address. You can contact us using the Contact Us address on our website and we will be glad to help you. Can I find BlackBox comics and novels in the public libraries? 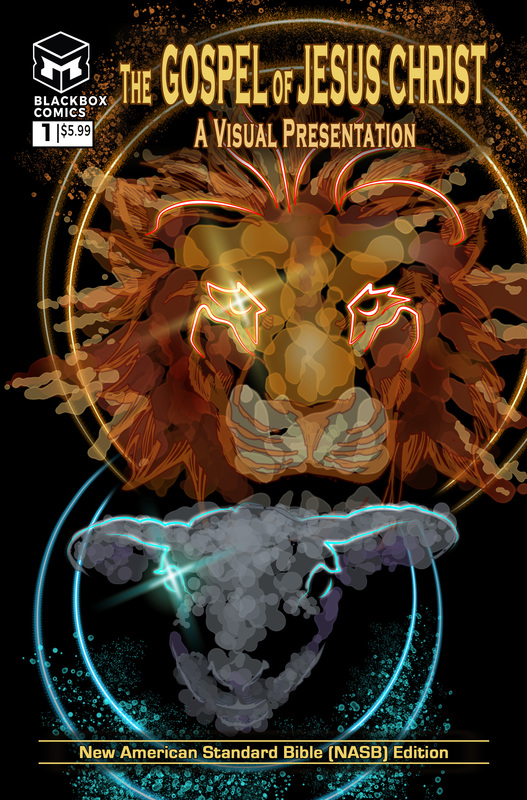 BlackBox comics and novels may not be available in all public libraries, especially because we are a new publication. If you are unable to find our comics and novels, just let them know that you are interested. Your interest in reading our books mean a lot to us! Where can I buy BlackBox comics and novels? BlackBox comics and novels are primarily available in comic book specialty stores. To find the stores closest to your location, we recommend using the Comic Shop Locator. On our site under “Comics” click on “Find Local Comic Shop” which should redirect you to a box that allows you to put in your zip code to find the nearest comic shop. What is the difference between comic books and graphic novels? Comic books are periodic publications which are published once a month. Graphic novels are published as a book and are longer than the usual comic publications. 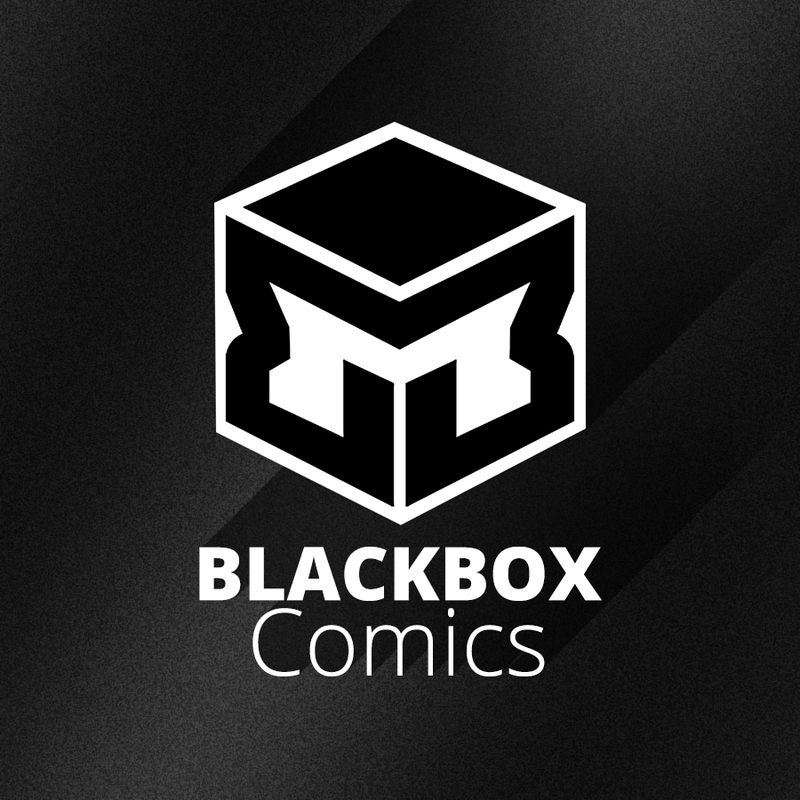 BlackBox is an independent comics and graphic novel publisher, started in 2016, publishing novels online and in print.